Former president Yahya Jammeh administered "herbal remedies" to hundreds of patients. Now that he has left power, many are still sick and telling their stories. 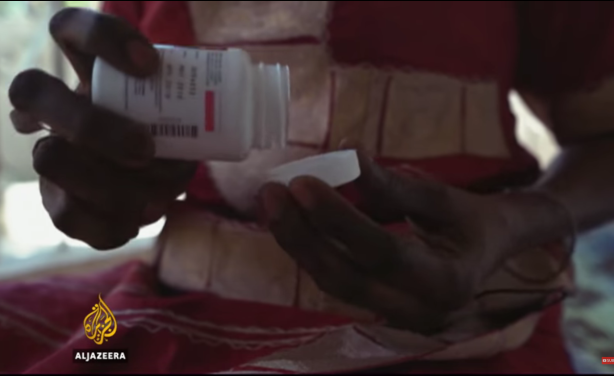 Screenshot from a video showing herbal treatment used to treat HIV patients in the Gambia.